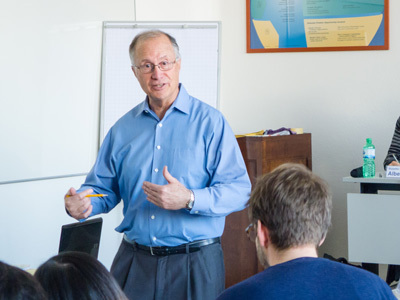 The Executive Certificate in International Management and Strategy provides a broad general management education from a strategic perspective with the intent to prepare participants for leadership roles in their companies. The program focuses on providing young entrepreneurs with the practical business tools and personal characteristics required to allow them to advance to higher levels of responsibility within their companies – or to create and build their own businesses. 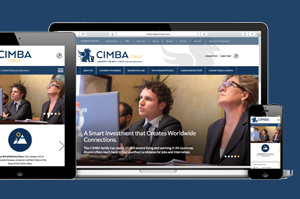 CIMBA provides Participants who successfully complete its Executive Certificate in International Management and Strategy with a Certificate in partnership with the Tippie School of Business, the Business school of the University of Iowa. For complete details and information on how to register, click here!